A shrewd activist investor, Carl Celain Icahn is best known for having his finger in every major corporate pie in America. His modus operandi is to buy large amounts of stock in a particular company, and then agitate to bring significant changes in that company so as to increase the value of its stock. His methods involve changing management, spinning off profitable segments, cutting costs, and buying back stock. 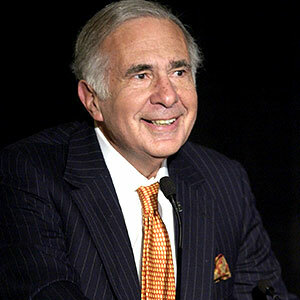 Currently, he is the principal shareholder in Icahn Enterprises, a diversified holding company. Carl has been honored with the Starlight Foundation’s Founders Award and has been named Guardian Angel 2001 Man of the Year. The “Icahn Lift” is a phenomenon that involves an increase in stock prices when Carl buys shares of a company. 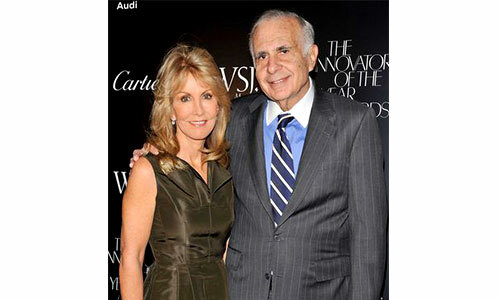 Little is known of Icahn’s parents. His father was an opera singer but got frustrated and later became a synagogue cantor. He was said to be a “dogmatic atheist.” He moved on to become a substitute teacher and a lawyer. Icahn’s mother was a schoolteacher from Brooklyn and was afraid to socialize with the world. The family was of Jewish descent. According to Icahn, his father never made any money and thus, Carl was always driven to excel. Carl married Liba, a Czech ballerina, in 1979. However, they separated in 1993 and after years of litigation, divorced in 1999. Liba wanted to nullify a prenuptial agreement signed by her claiming duress since she was pregnant at the time of the marriage. Liba refused to accept Carl’s offer of $1.5 million a year because his net worth was to the tune of billions at the time. Later, the couple settled for an unknown amount of money. In 1999, Carl married Gail Golden, who had long been his assistant and was a former broker. Gail is the founder of Gutsy Women Travel, a company taking care of luxury trips for women who want to travel without their husbands. Brett, born in 1979, is the vice president of Modal LLC. 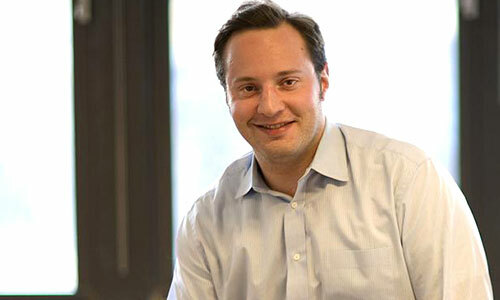 He is also a part of the board of directors of Take-Two Interactive and HowStuffWorks. In addition, he serves on the boards of American Railcar Industries, the Hain Celestial Group, the Cadus Corporation, and Motricity. Brett received his education from Choate Rosemary Hall and Princeton University. He is the founder of Myelin Media. Also, he is the co-manager of a hedge fund along with David Schechter. Michelle was born in 1982 and attended high school at Choate Rosemary Hall. She used to work as a schoolteacher earlier. Currently, she works with Carl at Icahn Enterprises. Gail, Carl’s second wife, has two children from a previous marriage. Carl was estimated to be worth U.S. $24.5 billion in March 2014 by Forbes. Known as a corporate raider, Forbes named him as one of the peak 50 wealthy people in the world. Carl Icahn is known as the richest man on Wall Street.